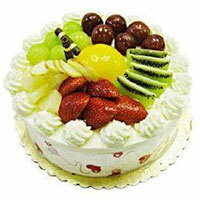 As times have changed, the craze for sending cakes to their loved ones has also increased and this is due to the youth. 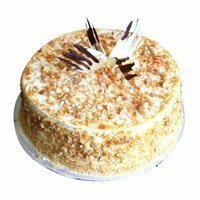 For every small reason or occasions, cakes are being booked online and delivered to the people out there. 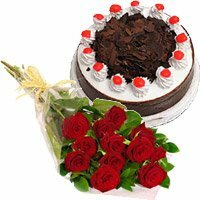 Now that is called celebrating someone’s special occasion together.Gone are those days when you had to personally visit the shop, make your choice and collect the cake on your own. 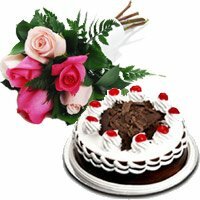 But today all that has become online where you need not visit the shop for anything. 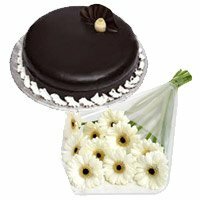 You get both designers as well as simple cakes that are decorated exquisitely with the purest and the freshest ingredients around. 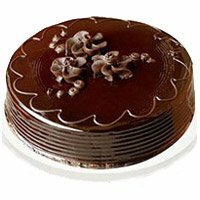 These cakes are also decorated with your favourite decorations such as chocolate, icing, dry fruits, raisins, cherries and much more. 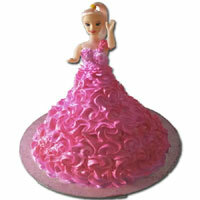 All the cakes are made and decorated by thorough professionals and this is why they look beautiful than ever. 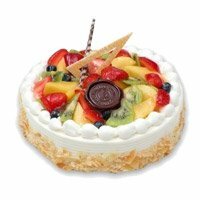 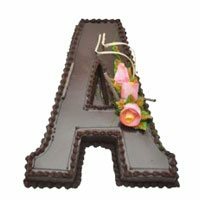 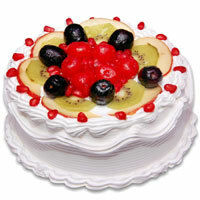 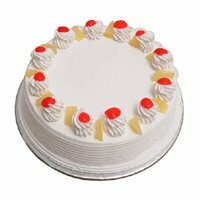 Due to the facility of online cake delivery in Trichy, it is possible to send cake at any time in the city. 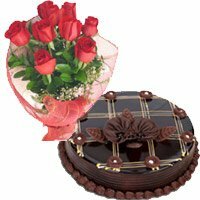 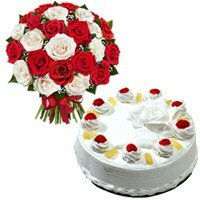 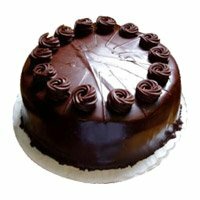 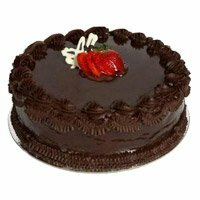 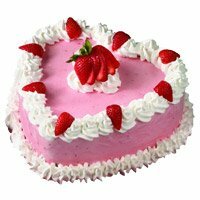 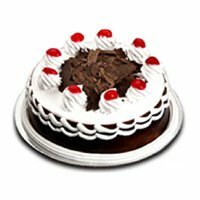 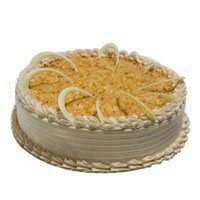 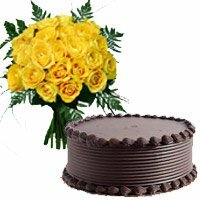 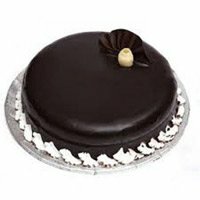 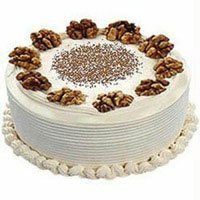 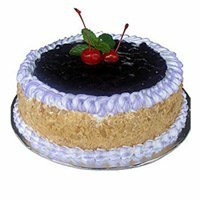 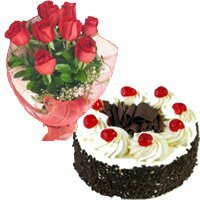 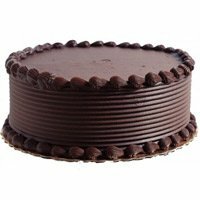 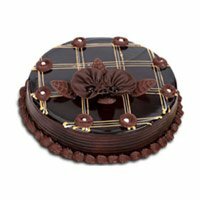 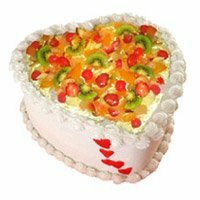 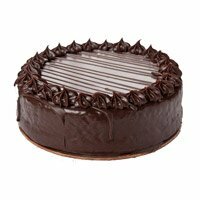 Along with other services, you also get the option of midnight cake delivery in Trichy if you wish to surprise your loved ones. 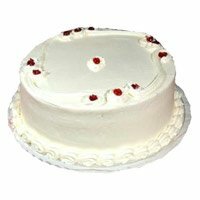 You might be charged a little extra for this but you can rest assured that the cake will be delivered on time. 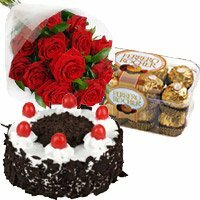 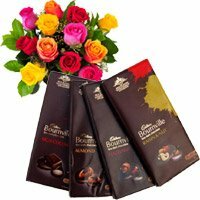 In case you wish you can also select a combo that includes chocolates, flowers and a special gift along with the cake to make your loved one feel more special. 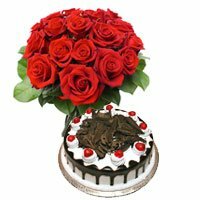 Whether it is a birthday or an anniversary or Valentine’s Day, you get to celebrate at midnight. 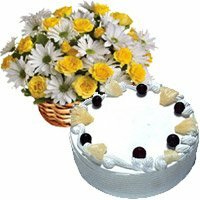 Use this facility and make it the most memorable occasion for your loved ones. 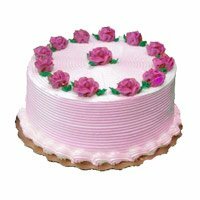 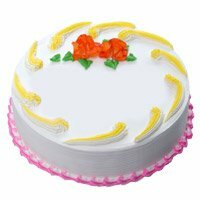 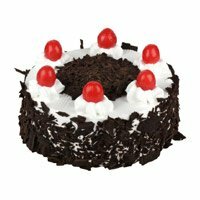 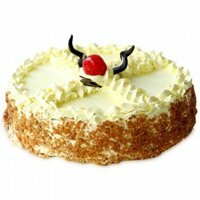 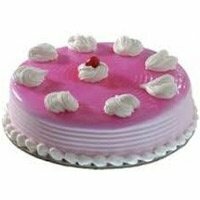 You can also place order to deliver eggless cake in Trichy. 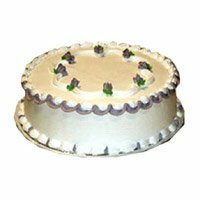 All our cakes are baked and delivered fresh. 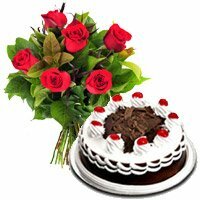 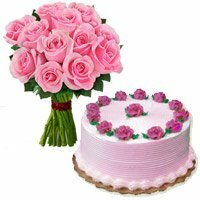 Review A good online service for cake and flowers. 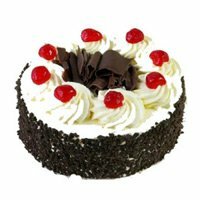 They deliver the order on time. 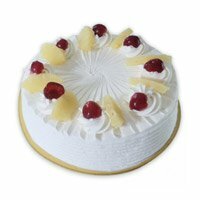 Review Impressed with Delivery time and quality of cake. 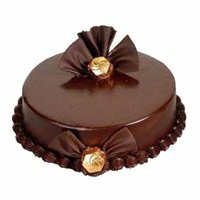 Review Had great experience with CaketoIndia. 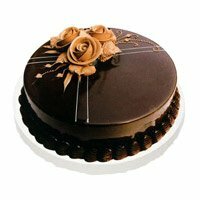 Delivered cake on time. 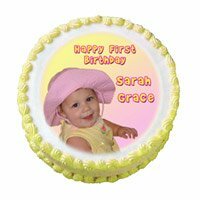 Review The cakes ordered are of great quality and very fresh. 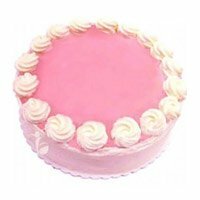 Would keep using their service and recommend it to everyone.